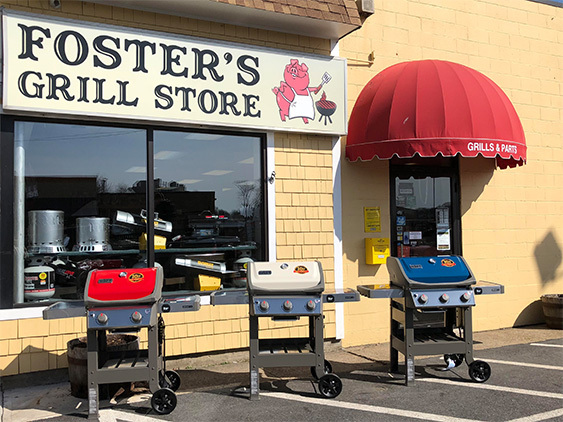 Welcome to Foster's Grill Store "Your One Stop BBQ Shop"
Family owned and operated for over FIFTY YEARS, Foster's Grill Store is part of the Foster family group of local businesses. 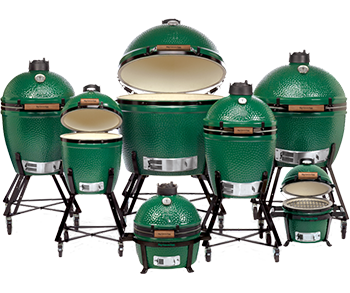 We offer Weber Alliance Certified service and Weber Grills at Manufacturer's Minimum Advertised Price. This means your purchase is always the lowest price allowed by Weber, and will be assembled and delivered by specialists in their field. 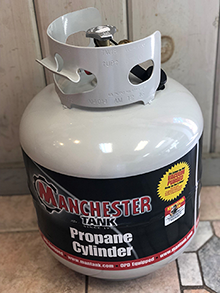 We offer outdoor cookers, electric grills, propane and kerosene tanks and refills, plus all the grilling accessories you need to make your grilling experience easy and exceptional. 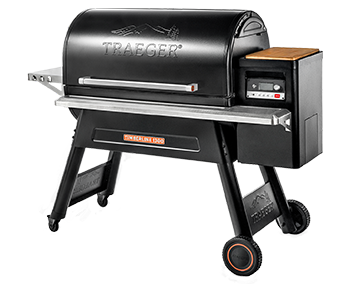 Small space or apartment rules won’t stop you from enjoying a perfect grill experience. 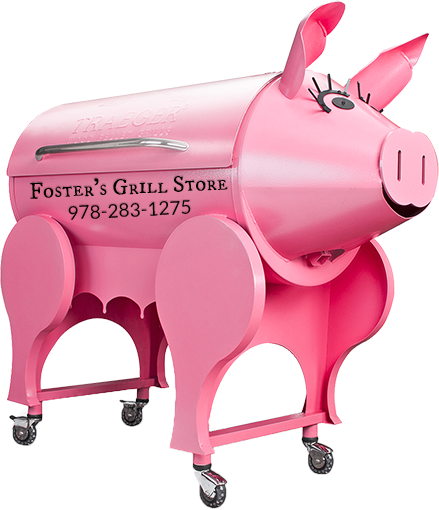 Come see us at Foster’s for all your grilling needs, we fill propane and kerosene daily! Don’t worry if your tank is expired, we will recycle it for you and send you home with a brand new one filled.